see what he will be painting, and learn some of his favorite techniques. 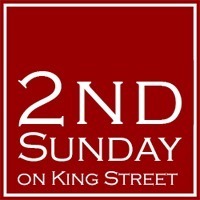 Events: Second Sunday on King Street, Artist Demos, Celebrations & More! 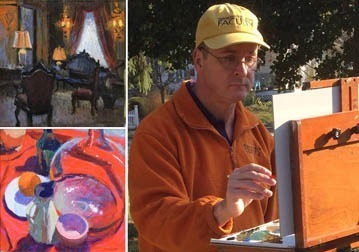 In addition to our First Friday & Artwalk Receptions, Hagan Fine Art participates during the Second Sunday on King Street with Artist Demos and Spotlights. We have artists painting in the gallery on Thursdays and at the Wild Dune's Boardwalk Inn Resort on the First Wednesday of the month. Check back to see what special events are happening at 177 King Street. If you have not walked downtown Charleston for Second Sunday on King Street, you are in for a treat! King street is blocked off to traffic and the community opens up and welcomes people with booths, food trucks, and a verity of activities for all ages.